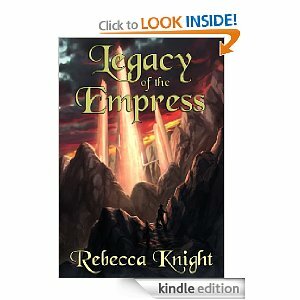 Rebecca Knight: Writer In Progress: LEGACY OF THE EMPRESS is FREE for St. Patty's! What a terrible book you goon. 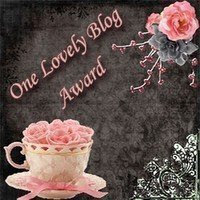 yet, cannot hurt if I do it once mo.